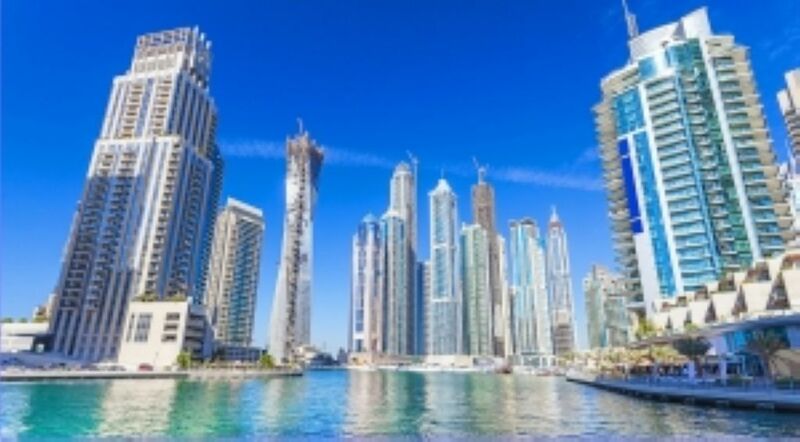 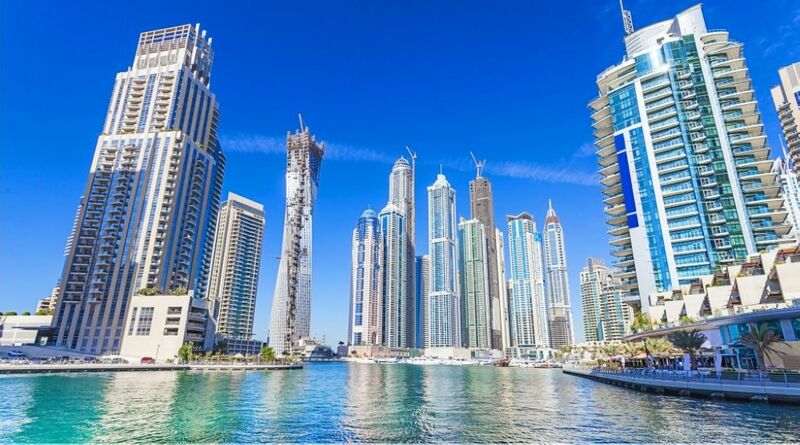 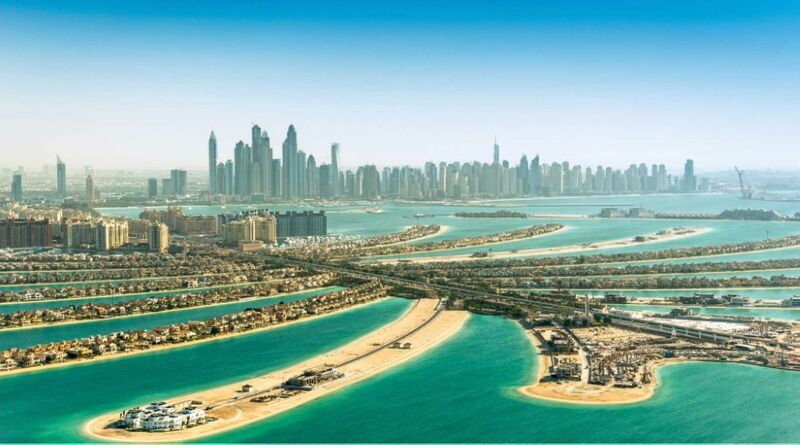 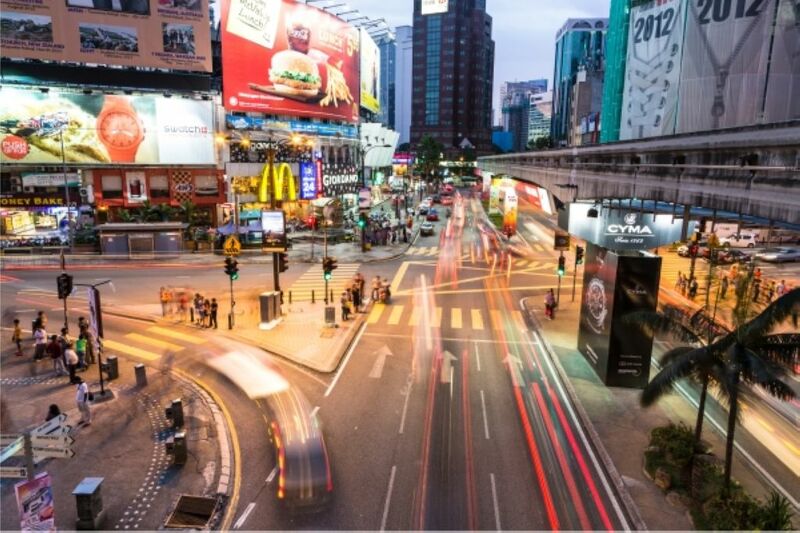 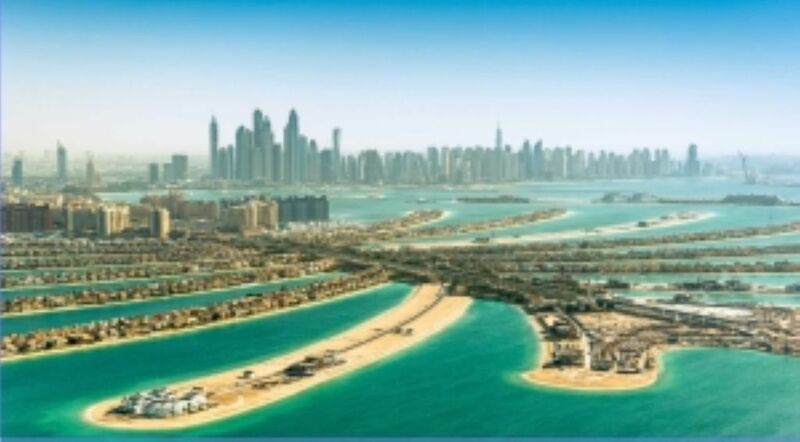 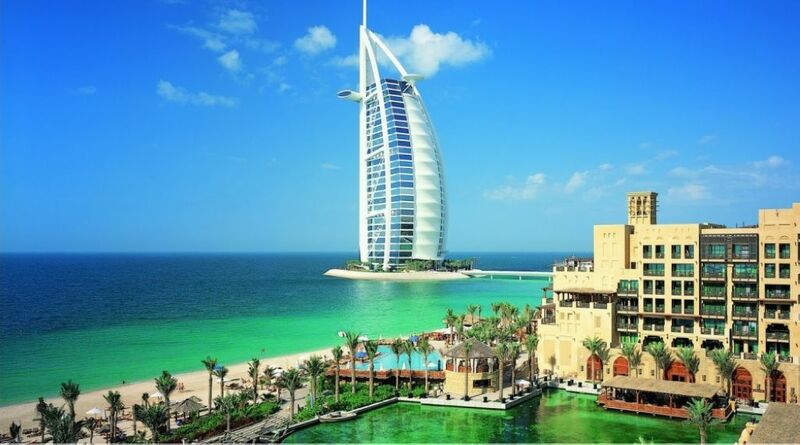 Considered the most westernized and advanced city in the Middle East, Dubai is known for its luxury shopping, ultra modern architecture and lively nightlife scene. 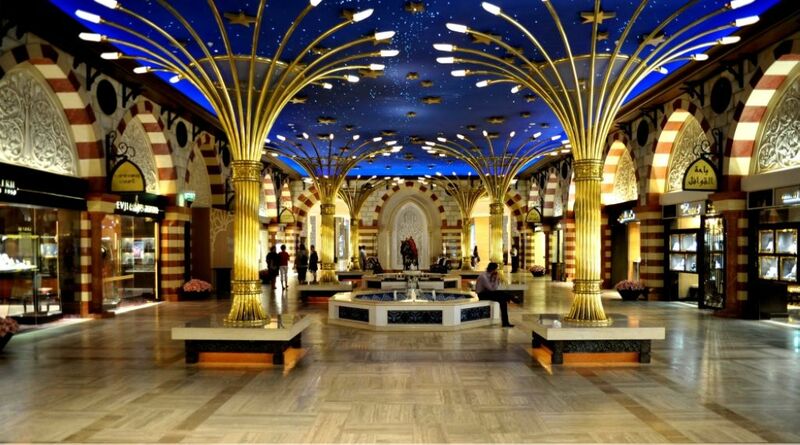 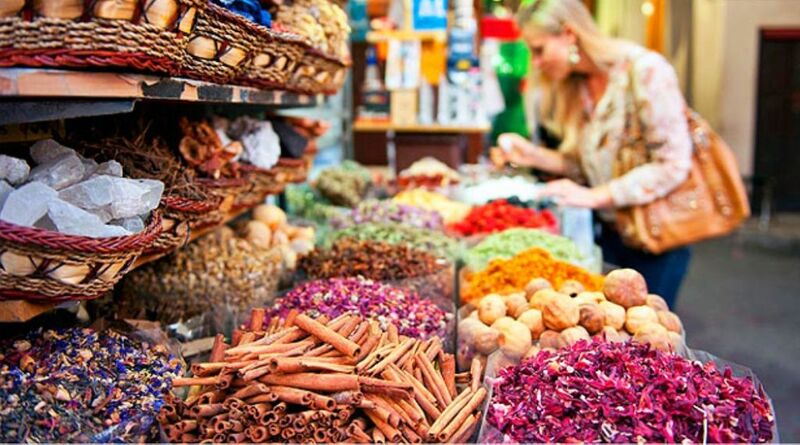 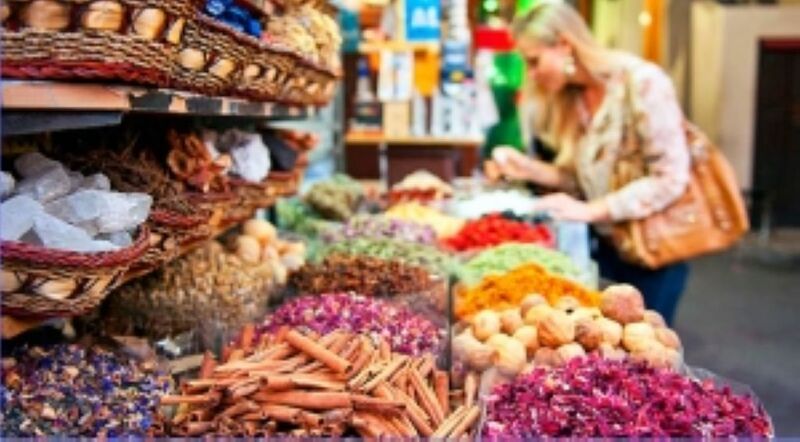 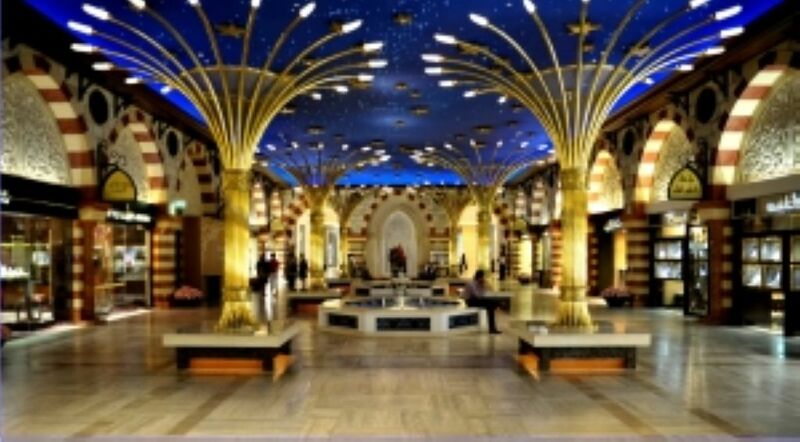 Choose from a plethora of shopping malls and more traditional market places like the gold, spice and carpet souks. 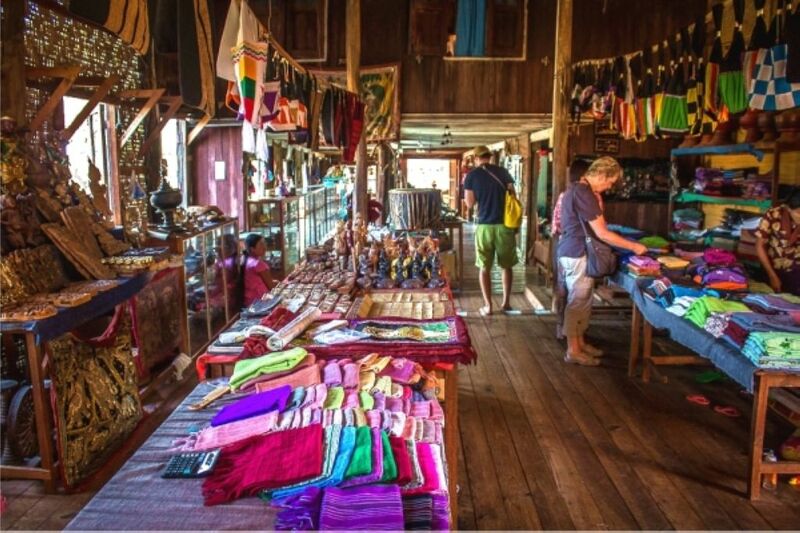 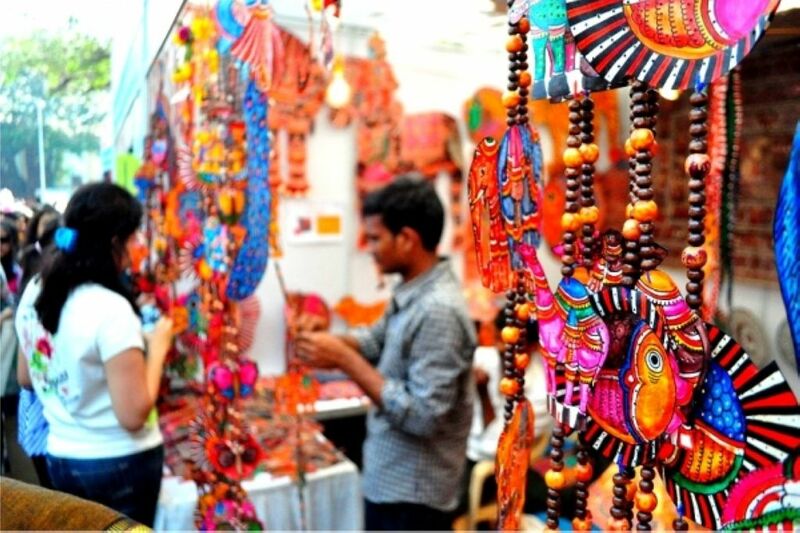 Shop till you drop and come away with bags of one-of-a-kind goodies, great value souvenirs and brilliant bargains.